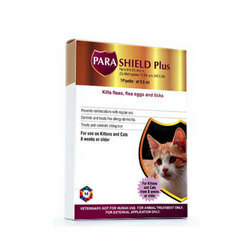 We provide this treatment against bedbugs/dog tics/ flea. these insect feeds blood of human, pets animal & birds. We carry out thorough pesticide spray treatment to all units, nooks & wall cracks. As your pets come home from a walk, so do some unwanted hitch-hikers. 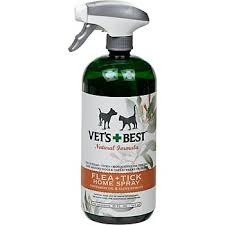 Fleas and ticks can be transferred to your pet through gardens and contact with other pets & animals. PCI's Flea-Ting service is designed to help rid your home of these pests of pets. 1. Wash your pet's bedding regularly. PCI tips1. Wash your pet's bedding regularly.